Kim Kyong Ok (L) with Kim Jong Un in 2013 (Photo: NK Leadership Watch file image). Kim Kyong Ok (Kim Kyo’ng-ok) is a senior deputy (1st Vice) director of the Korean Workers’ Party [KWP] Organization Guidance Department [OGD], a member of the KWP Central Committee and a member of the Party Central Military Commission [CMC]. Kim also holds the rank of KPA General (taejang). Kim is a close aide of Kim Jong Un’s and one of KJU’s chief political enforcers within the party and the DPRK’s national security community. Kim has been responsible for the dismissals and arrests of a number of senior DPRK officials since 2011. In his current position Kim is responsible for political security for the supreme leader Kim Jong Un (Kim Cho’ng-u’n). His portfolio includes internal security (Guard Command and Military Security Command) and the KPA General Political Department. 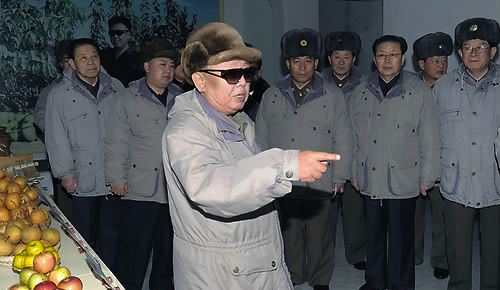 Kim Kyong Ok emerged by name into the public aspects of DPRK political culture after Kim Jong Il recovered from two strokes during August and September 2008. His first reported public appearance as a senior deputy director of OGD was his attendance with KJI at a performance of the State Symphony Orchestra, held in December 2008. Kim did not make any reported public appearances from late 2008 until June 2010, when he attended a concert by a KPA art propaganda squad. From 2008 to mid-2010 it is likely Kim was working in support of Kim Jong Un’s hereditary succession. On 28 September 2010 he was promoted to KPA General, appearing on the promotions list which gave the same military rank as Choe Ryong Hae (the current director of the KPA General Political Department [bureau]) and Kim Kyong Hui, KJI’s sister and KJU’s aunt. During the 3rd Party Conference held later that day, Kim was elected a full member of the KWP Central Committee and the KWP Central Military Commission. 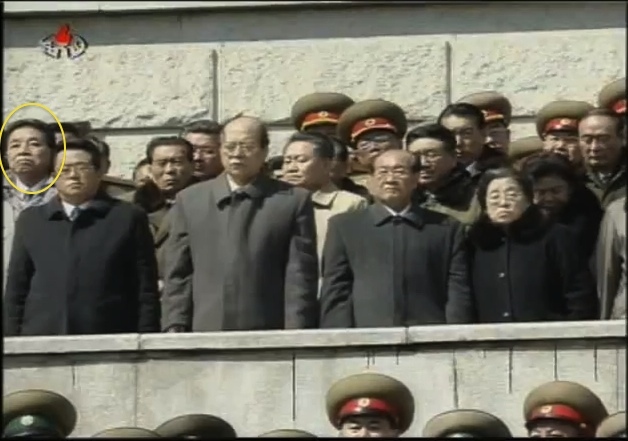 Kim stood on the reviewing stand, along with other senior DPRK officials, during a military parade held in Pyongyang in October 2010 to commemorate the KWP’s 65th anniversary. He was later part of a large group of the DPRK’s central leadership who accompanied KJI and KJU to a wreath laying ceremony at a war cemetery containing the remains of Chinese People’s Volunteers [CPV] service members killed during the Fatherland Liberation War (Korean War). In November 2010, Kim Kyong Ok joined other CMC members who formed a mourning party that visited the casket of National Defense Commission [NDC] 1st Vice Chairman, VMar Jo Myong Rok. In July 2011, Kim Kyong Ok made four significant public appearances with KJI and KJU, three of which centered around the transition from KJI to KJU. In July 2011, Kim was part of a small entourage that accompanied KJI and KJU on a field inspection of KPA Unit #963, headquarters of the Guard Command (which provides close protection, security and logistical services for the Kim Family and the central leadership). 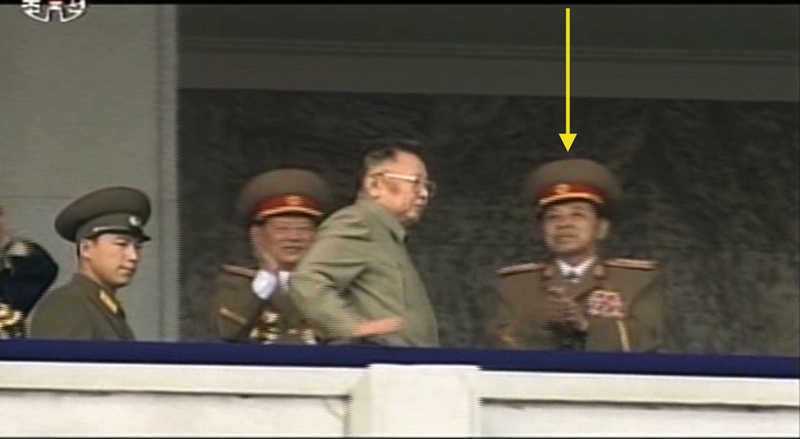 He also attended KJI’s field inspection of the KPA Navy’s headquarters in Pyongyang. Kim also accompanied KJI and KJU when they voted in local government elections later the same month. In October 2011 Kim Kyong Ok attended a performance of the U’nhasu Orchestra. The performance was held around the same time that Kim Jong Il had dictated his will. Kim attended several of KJI’s reported public appearances, including military inspections, during the the final months of KJI’s life. At the National Funeral Committee formed after KJI’s death, Kim was ranked #56. 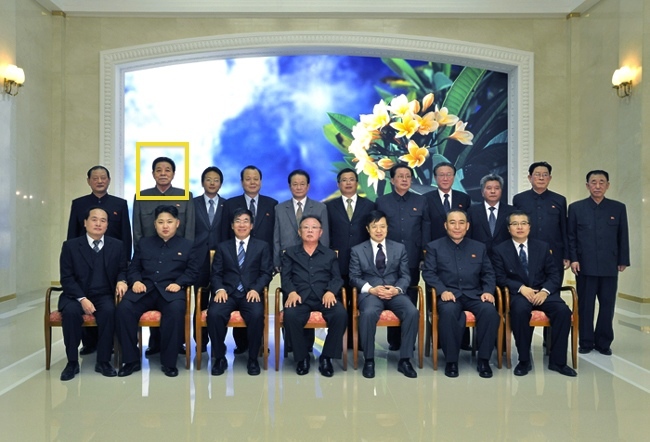 Kim Kyong Ok is currently one of the KWP Organization Guidance Department’s four senior deputy (or 1st Vice, according to DPRK state media practices) directors. In this position he has significant influence over personnel appointments and ensures policy implementation and compliance, particularly in the KPA and internal security services. He has been a leading figure in the resuscitation of the CMC reinforcing party control over military affairs. He works closely with VMar Choe Ryong Hae, director of the KPA General Political Department (bureau). Kim has been the key figure in the dismissals and arrests of a number of senior and mid-level DPRK officials since Kim Jong Un’s accession in 2011-2012 including the dismissal and arrest of former Chief of the KPA General Staff Ri Yong Ho and the execution of former Vice Minister of State Security Col. Gen. Ryu Kyong. Kim was a key figure in the arrest, dismissal, incarceration and execution of former National Defense Commission [NDC] Vice Chairman and #2 official Jang Song Taek (Chang So’ng-t’aek) in late 2013. 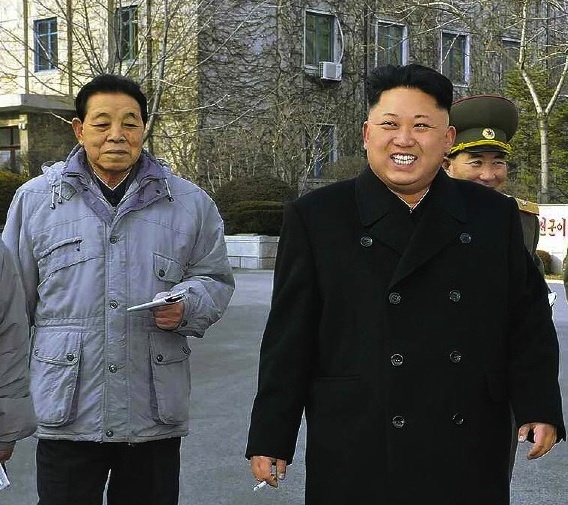 On 9 March 2014, Kim accompanied Kim Jong Un to a voting station for elections for the 13th Supreme People’s Assembly.